Godzilla Neo: Godzilla. 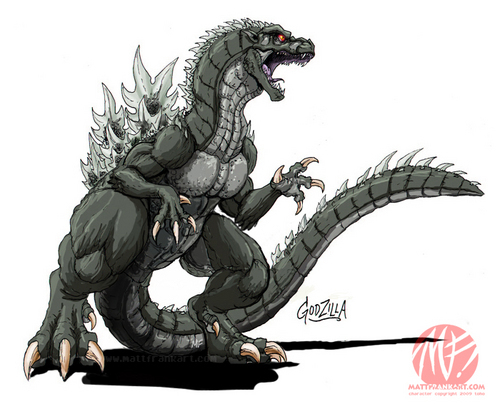 Godzilla's redesign 由 粉丝 Matt Frank as part of a project of his attempting to merge all Toho fiction into one. A difficult project indeed. Visit his deviant art account for 更多 information.. Wallpaper and background images in the Godzilla club tagged: godzilla neo gojira toho images.